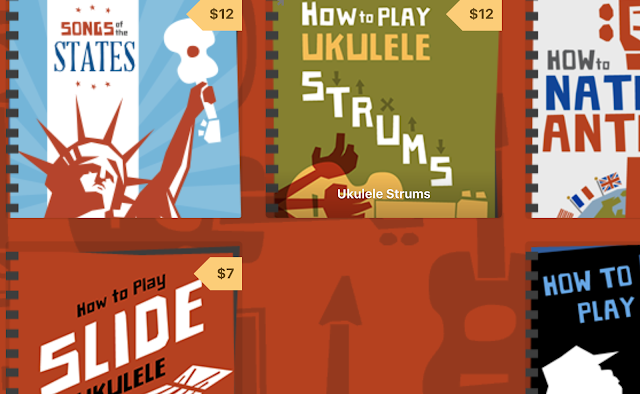 It can be hard for a beginner to find inspiration for new songs to learn. 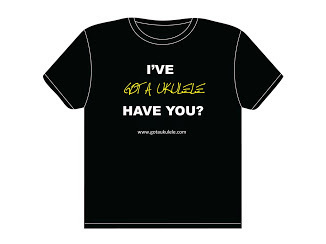 There is a wealth of ukulele tabs and song sheets on the web to look at but where do you start. As I said in an earlier post, due to copyright crackdowns I am avoiding placing song lyrics on this blog for fear of having the site closed. 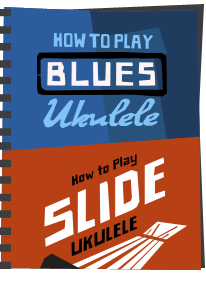 What I provide below though is a list (in no particular order) of songs I like to play on uke. 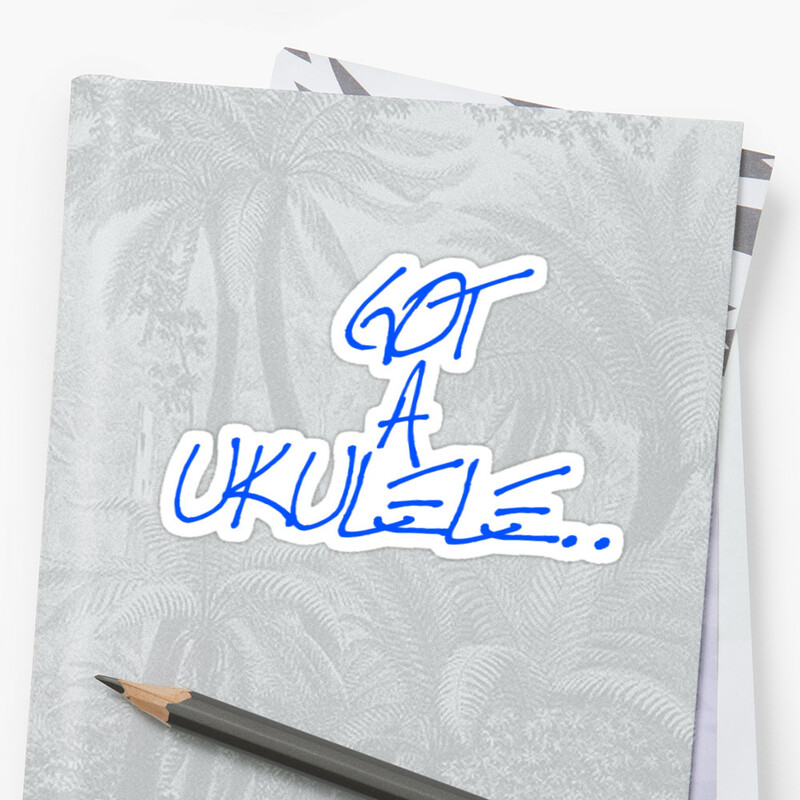 I obtained chords and lyrics for ALL of these on the Internet. If these song titles give you inspiration, then perhaps you can find them too! (tip, I keep my songs printed in a ring binder slipped inside those clear plastic wallets to protect them. When You're Smiling - ?? I Wish I Could Shimmy Like My Sister Kate - ?? Ain't She Sweet - ?? Tonight You Belong To Me - ?? Pennies From Heaven - ?? Thanks for the great list. 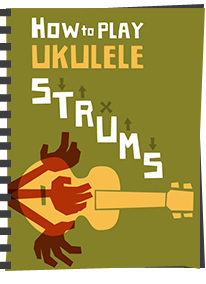 I already play some of them, but it's nice to find others that I hadn't thought of and a few I hadn't heard of--and to hear that someone else finds them playable on the uke. Would it be possible to add the Key of each song that you play? So many of the 'net postings for chords are for guitar, it'd be helpful to know what key is playable on uke. Thanks Rinchen. As for key, to be honest I vary them by transposing to suit my voice. 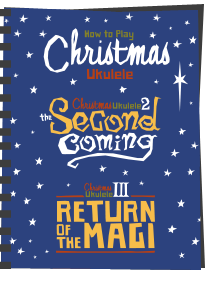 I'd suggest you just try to find uke version (and uke versions of all the above ARE out there) and adjust to suit your own singing voice. It's what I do.